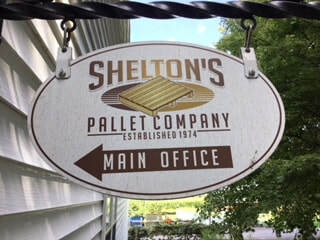 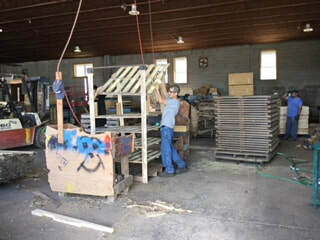 Now multi-generational, Shelton’s Pallet remains a family owned and operated business, with family members Chuck, Lisa and Aaron. 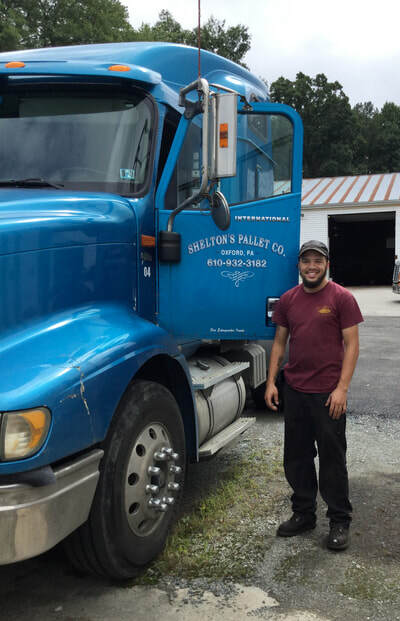 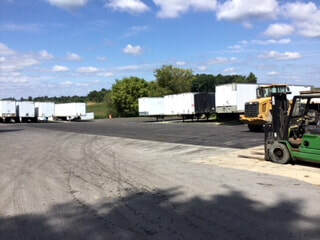 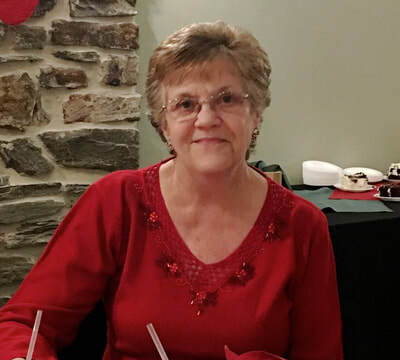 With two locations in Oxford, Pennsylvania and Wilmington, Delaware. Together, the two operations serve companies in Pennsylvania, Delaware, New Jersey and Maryland. 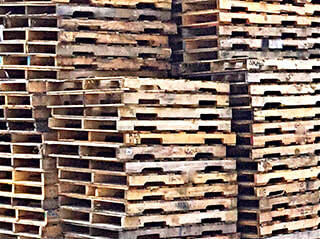 and competitive prices because Shelton’s Pallet Company is better than standard! 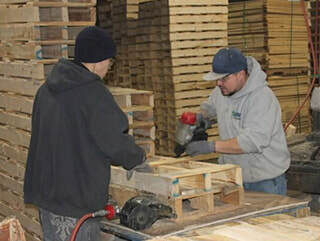 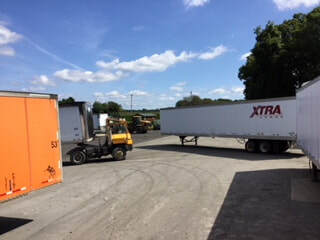 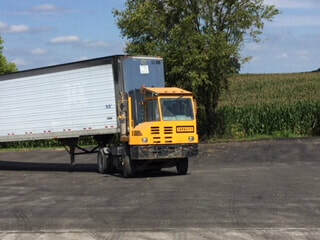 This four way entry pallet is the most common in North America. 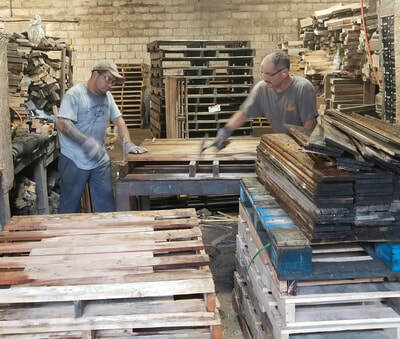 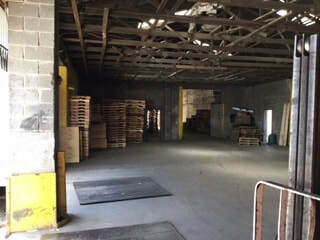 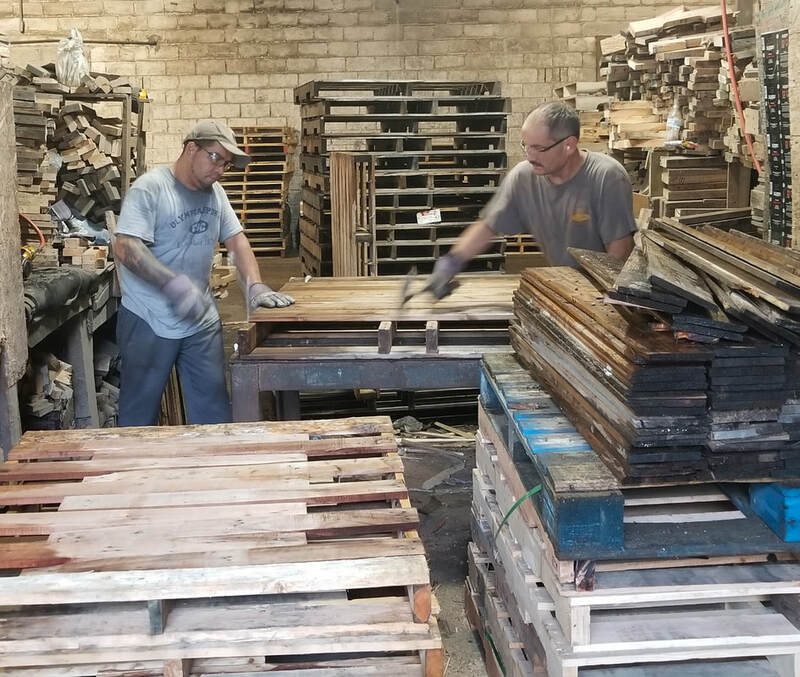 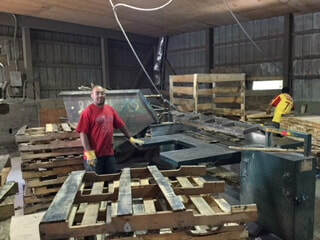 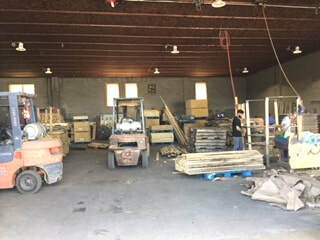 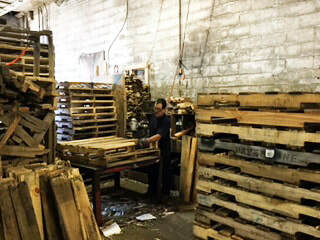 In an eﬀort toward a more “green” business practice, we recognized the need to address the amount of waste generated by our pallet business. 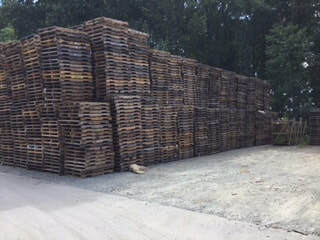 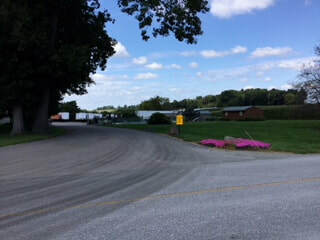 The natural solution was to re-purpose our “end-life” pallets into high quality, beautiful landscaping mulch. 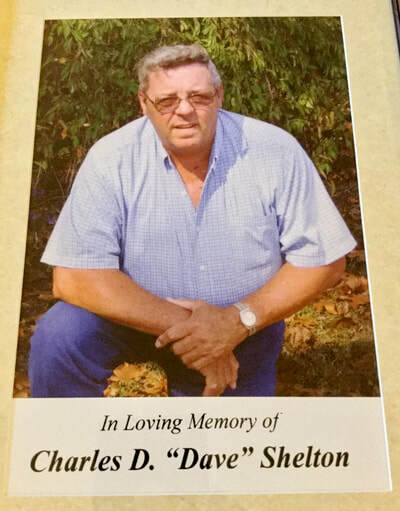 Chuck Shelton has been recognized as an industry innovator by developing a proprietary coloring process for eﬀective and eﬃcient mulch coloring in large-scale production quantities. 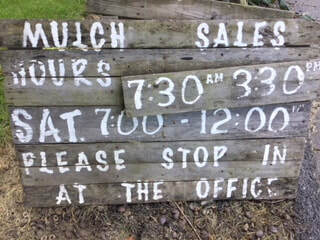 You’re welcome to call ahead to place your order or stop into the Main Oﬃce and we will assist you with the process. 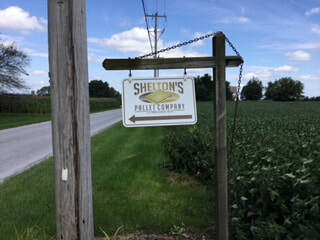 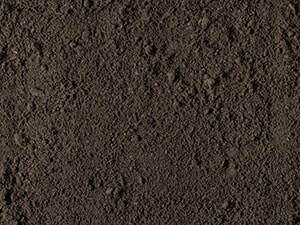 Thank you for considering Shelton’s as your source for quality mulch products! 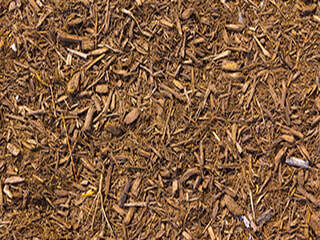 The Mulch Calculator is only an estimate for your mulch. 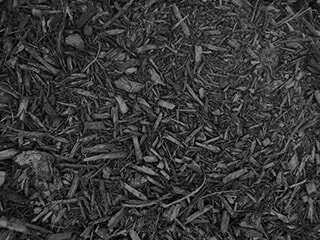 Please call and speak with one of our representatives today for a complete quotation of your mulch needs and options, such as color, delivery and pick-up services. 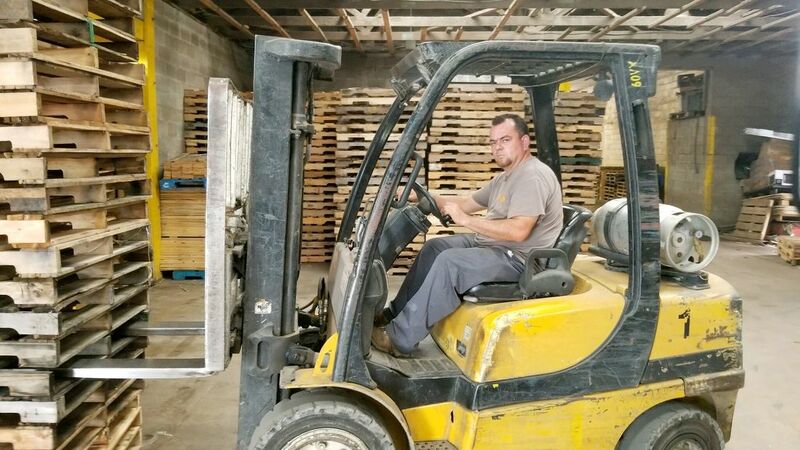 We are very proud of our valuable staff of dedicated personnel and their commitment to expediting your requests in a timely and professional manner. 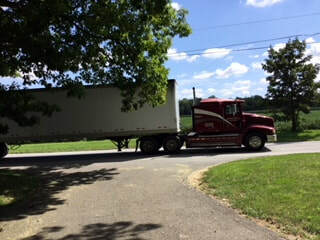 Don't forget to ask about FREE Shipping within 25 miles.